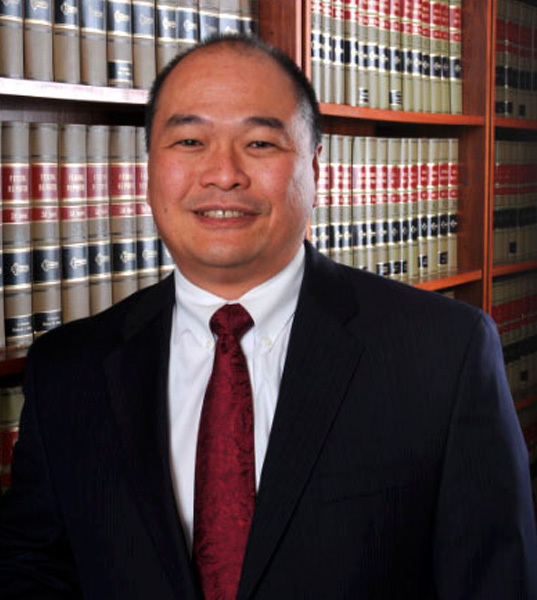 Mr. Lee has been with the firm since 1987. 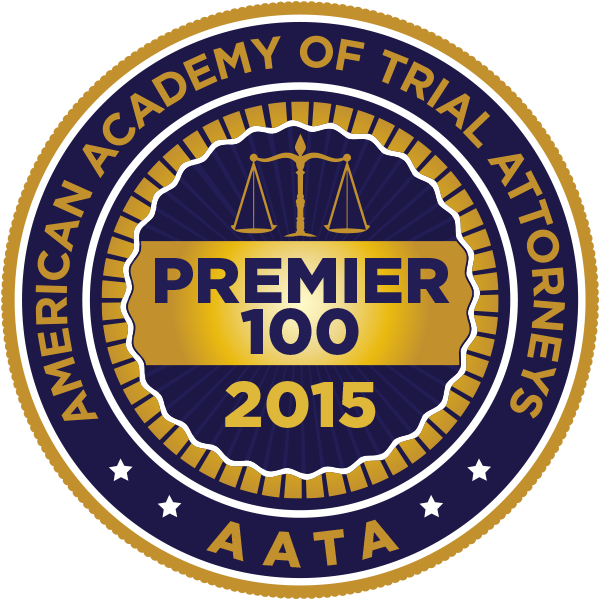 He has been a trial lawyer for more than 25 years representing individuals and corporations. His litigation, arbitration and dispute resolution experience extends across a broad range of matters including cases concerning medical and legal malpractice, personal injury, product liability, construction defect, nursing homes, bankruptcy, divorce and labor law. Mr. Lee is a graduate of the University of Washington (B.S. Industrial Engineering; 1980) and the University of California, Hastings College of Law (J.D. ; 1984). He is admitted to the bars of the States of California (inactive) and Hawaii and the United States Supreme Court. Prior to attending law school, Mr. Lee worked as an engineer at The Boeing Company for the Department of Defense involving the production of aerospace and missile systems. Mr. Lee is a member of the Hawaii State Bar Association, State Bar of California, the American Bar Association and Defense Research Institute.